Debajit Borah, M.Sc. 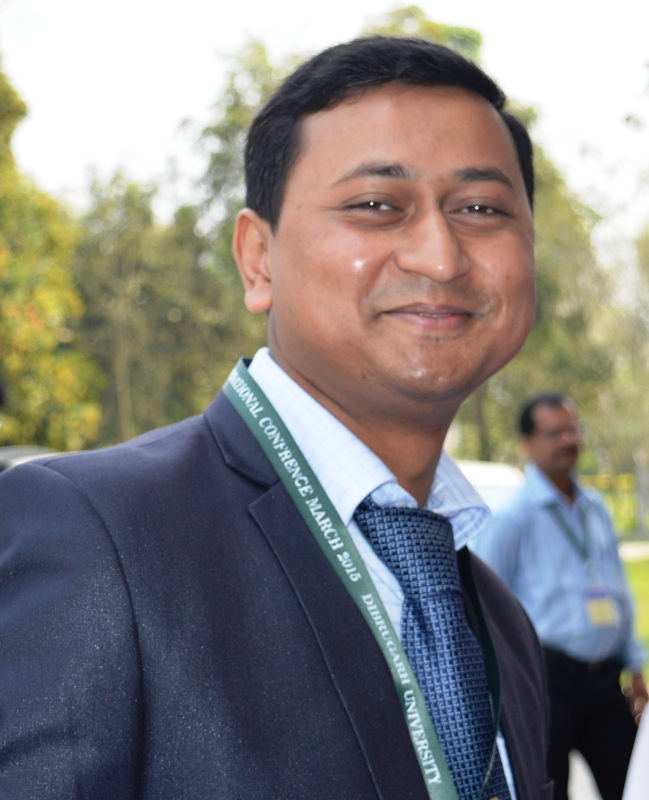 in Biotechnology (H.N.B.Garhwal University, a central university) and pursuing Ph.D. in Biotechnology (Dibrugarh University), is working as Assistant Professor at the “Centre for Studies in Biotechnology, Dibrugarh University (India)”. Till now his research publications includes 30 full length research papers in various international journals of repute and reviewed research papers for various international journals of repute. He authored four books till now in various field of Biotechnology. His areas of interest are Environmental Microbiology, Molecular Biology and Nano Technology.